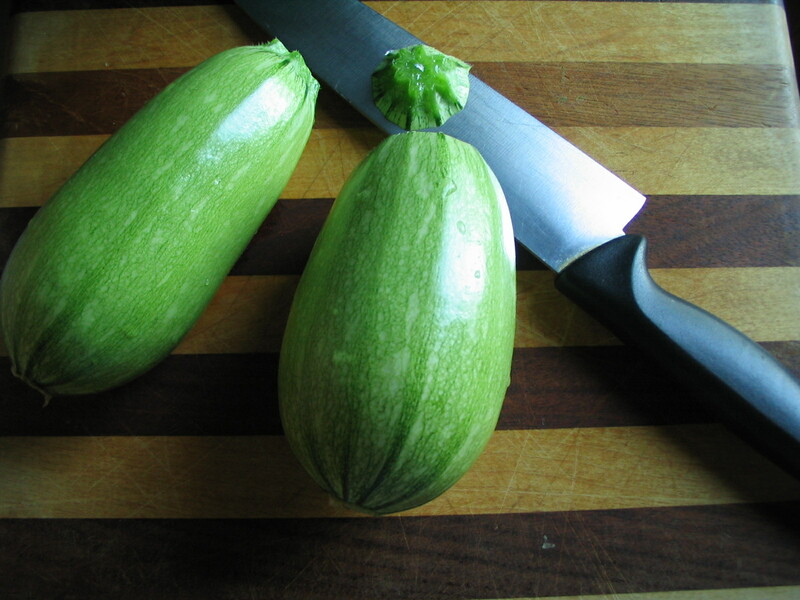 We harvested our first squash last night, a variety called Magda. I cut it into thin quarter-rounds, stir-fried it, and added lots of the pesto I made last week. Tasty! 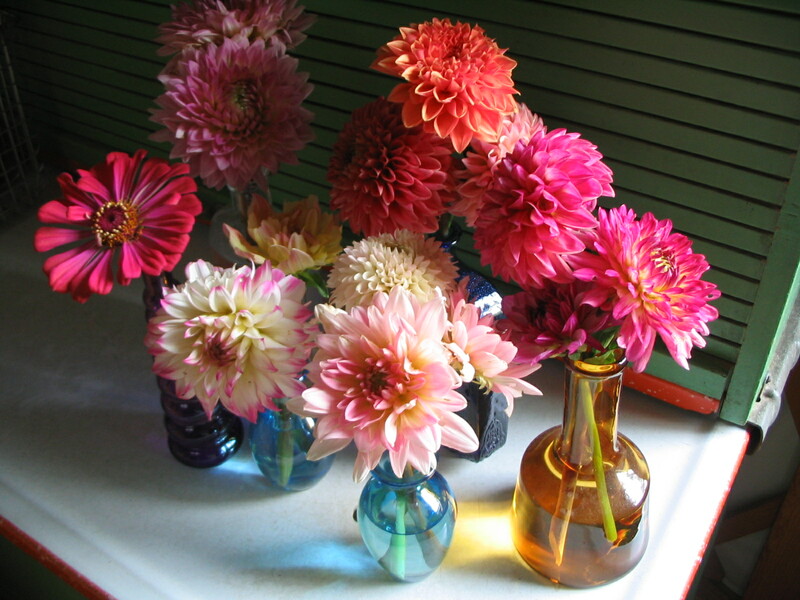 I harvested these dahlias (also a zinnia in there) this morning. Thought I’d get them before the bugs could.